For this release, the Meakusma label have provided an incredibly detailed biography spanning Viola Klein's numerous credentials which we won't list here. 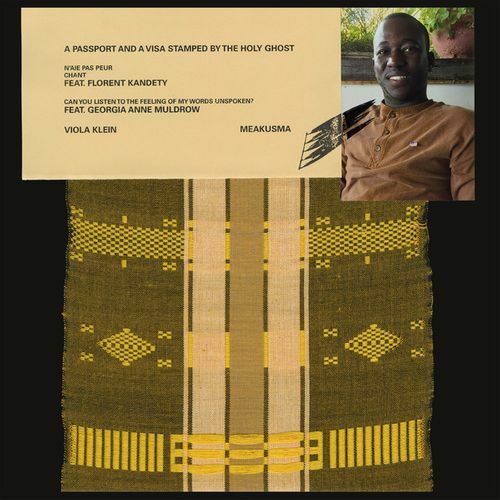 What we can confirm however is 'A passport and a visa stamped by the holy ghost' is a magical and cosmopolitan 12" which hits several sweet spots. 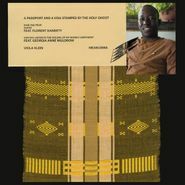 Florent Kandety and Georgia Anne Muldrow guest on three tracks of coldly comforting, abstracted deep house and tender Senegalese field recording - simply a must for the Theo Parrish, Tribe of Colin, and Don't DJ fans among you. Special!